NEW ARRIVAL!! 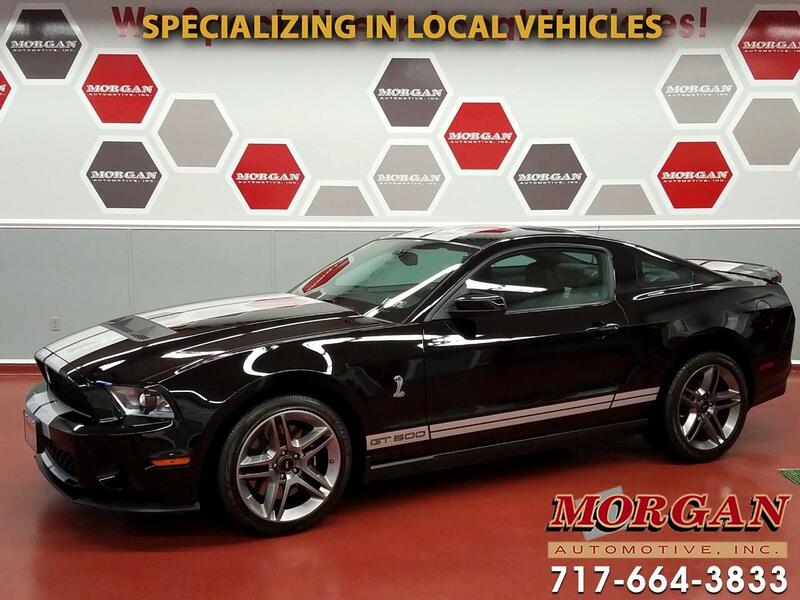 EXCELLENT CONDITION 2010 SHELBY MUSTANG GT500 COUPE WITH ONLY 8200 MILES!! ****CLEAN 1-OWNER CARFAX****The legendary Shelby Mustang got a much needed makeover in 2010 and this version became an instant classic! A solid rear axle is paired with 19" SVT wheels to provide an amazing ride while pushing out 540hp from the 5.4L V8 engine! This car is nicely-equipped with Alcantara-trimmed leather seats, steering wheel and shifter boot, Sync system with Bluetooth voice controls and AM/FM/CD/SXM/USB/AUX radio with Shaker Premium sound system, traction control, cruise control and full power equipment. Fresh inspection and tires and brakes are in good condition. Comes with a 1-month/1,000 mile powertrain warranty. Trades are welcome and financing is available. Message: Thought you might be interested in this 2010 Ford Shelby Mustang.